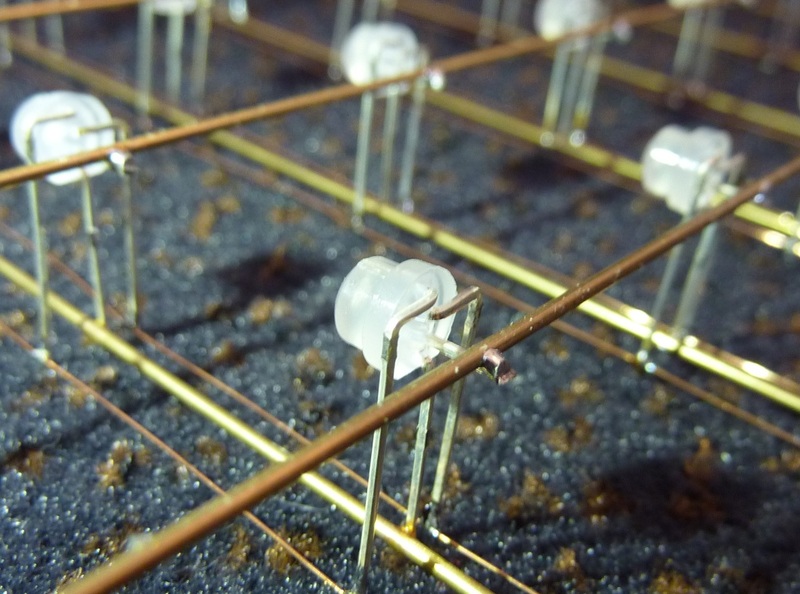 So I’ve started on the LED matrix. Although it’s probably a minor thing. Too many brass rods will block the light. If you place the support rods close to the LEDs, they will cast a fairly large shadow. Too little brass rods will cause the cube to become unstable and wobble when moved. Building an 8x8x8 RGB LED Cube! It’s been a while since I posted anything here, but I have a new project I’m working on, and I figured I’d make a work log here. I’ve always been interested in electronics, but never really got into it. I was more into programming. However last year I came across this video. This is what got me interested in Led cubes. The video nicely demonstrates what these are: Low resolution 3D displays! 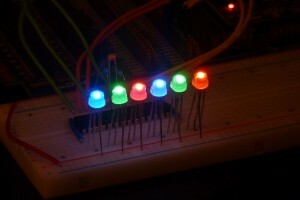 Soon after, I found that people were also making these with RGB Leds which spiked my interest even further. I was looking into how to get one, and found a ton of information of people building these from scratch. This is when I decided I wanted to build one myself. I started out by reading a lot. I learned about different cubes, why they were build the way they were, and drew my own conclusions on how I wanted to design mine. My current plan is roughly a mix of two RGB cubes I found online. vespine.com is my major inspiration. There is a LOT of information on this page. 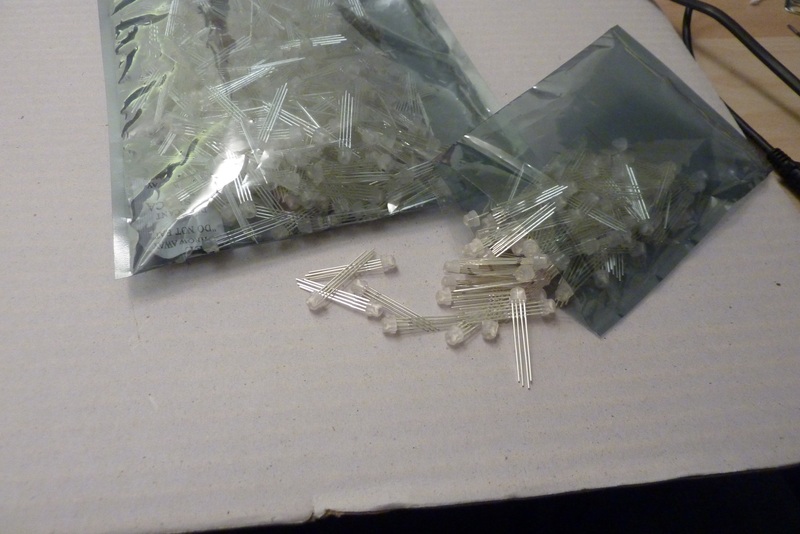 Vespine started out with a lot of research of his own, and has shared a lot of his findings in his blog, together with links to where he found more information on LED cubes. lumisence.com has a 3D LED project called eightCubed which is currently in it’s second revision. They have a lot of detailed pictures on how they build the cube itself, and a lot of cool videos. 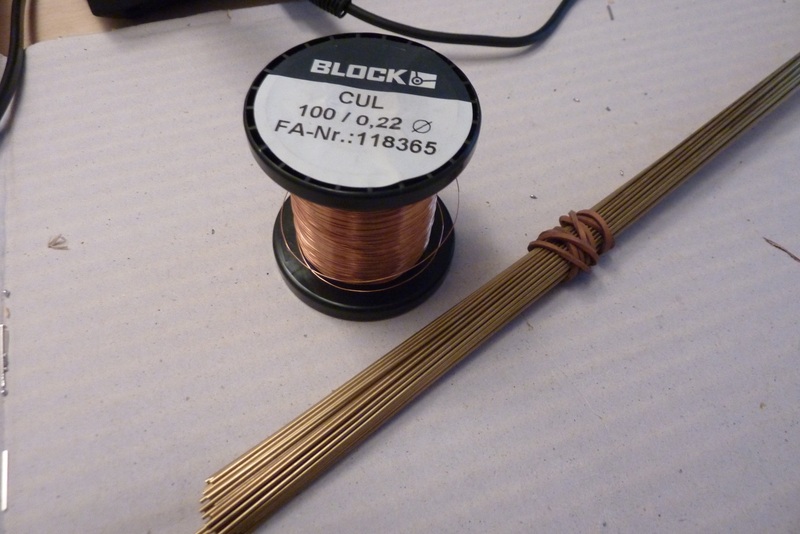 Copper wire and brass rods. 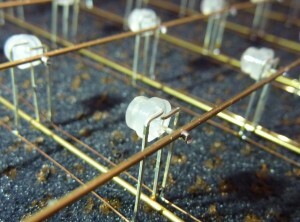 For the 3D LED matrix, I was inspired by the eightCubed. Every RGB led needs 4 connections. 1 for the common anode/cathode and 1 for every color. Every connection needs a lead. As you can imagine, since this is a 3D matrix, these leads might get in the way, and block light from LEDs further in the cube. 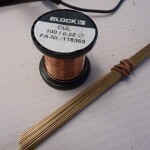 eightCubed provides a nice solution: A sturdy structure made of brass rods, with very thin copper wire for the remaining leads. I decided to follow this example. It’s a bit more work, but the result should be a sturdy but rather transparent mesh. Pic32 ethernet starter kit + expansion board. 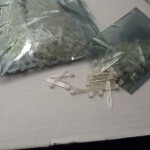 Vespine introduced me to the Pic32 starter kits. Being a programmer, it was the first thing I bought for this project, and I have to say I’m not disappointed. It’s an overly capable little processor combined with a programmer and a debugger. The board comes with a simple IDE that makes developing, and debugging on the platform easy as pie. Downside is that the starter kits need an expansion board before they can be of any use. 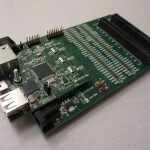 However the expansion board does provide you with ample connections to the IO pins Pic32, along side the option to connect an external power supply, and extend the board further with things like wireless modules. The entire combination does make this solution a lot more expensive than for instance an arduino solution. I choose the Pic32 Ethernet starter kit because it also featured the USB host connector and the ethernet port, which could be fun for later communication with the cube. The ethernet starter kit also sports the most RAM @ 64KB and the biggest flash storrage at 512KB. 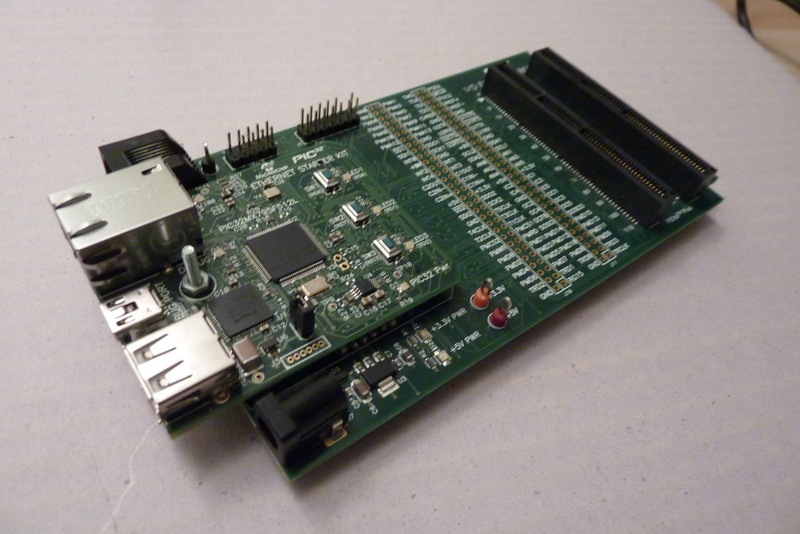 Vespine also used Texas Instruments TLC5940NT LED drivers for his project. I’ve looked into these, and they seem like a really good choice for me. These are constant current sink LED drivers, which means they NEED “common anode” RGB leds. They save you a LOT of trouble on designing your circuit, but might give me a big headache in return when I try to set up a proper data bus and program 12!! of them. I will use a factory made power supply for my cube once I’ve decided on the working voltage. I’ll do some tests before I decide on a power supply. As a final note, I want to give you a little warning. If you are planning on building an 8x8x8 RGB LED cube by yourself, I found that these things are not cheap 🙂 8x8x8 pixels will give you 512 RGB leds that you need to buy. DO LOOK AROUND because prices vary A LOT. You could probably make the cube cheaper by using a different micro controller platform, but in materials alone, I’ve currently spent well over 400 euros on this project 🙂 It will probably reach 500 euros easily. That’s it for now! I’ve started on putting the mesh together, of which I will post some fotos soon.